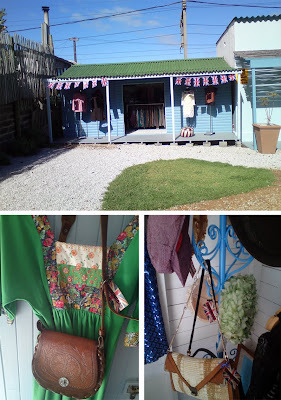 There's a new shop in Kalk Bay! 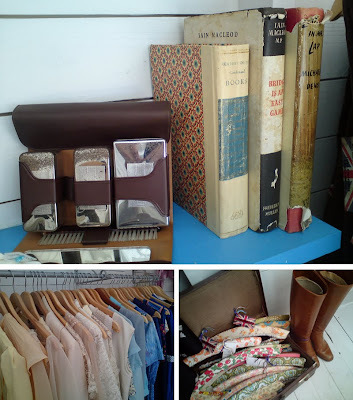 They sell BEAUTIFUL vintage clothing. 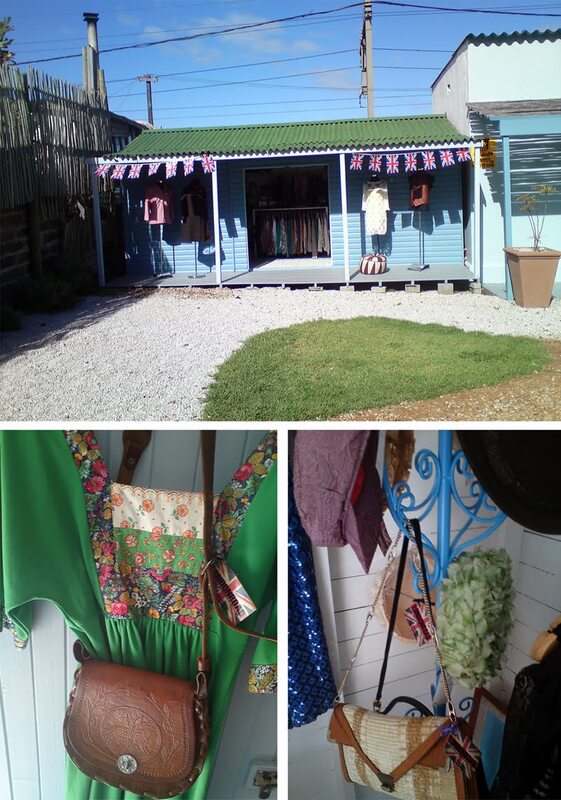 Do yourself a favour and visit London Road!